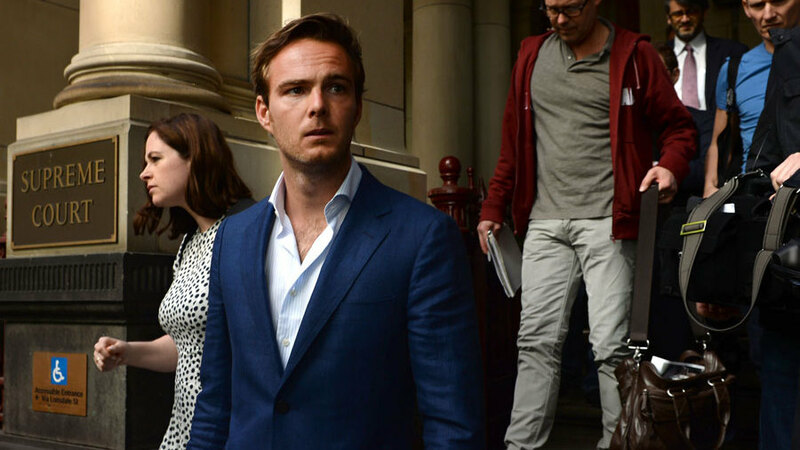 The Supreme Court of Victoria has ruled that Giedo van der Garde should race at this weekend's Australian Grand Prix for Sauber. Van der Garde won the case against Sauber on Wednesday morning after it upheld the same judgement made in Swiss court last week that he is entitled to race. The Dutch driver had a deal in place last year to drive for Sauber in 2015, but the team signed Marcus Ericsson and Felipe Nasr at the end of the year instead. Even with the judgement, Sauber has yet to confirm van der Garde will replace one of its drivers this weekend as it assesses its options. The team claims it could be dangerous to allow van der Garde to race, although it is not uncommon for reserve or replacement drivers to come into a team at late notice and with limited experience of the car. "We are disappointed with this decision and now need to take time to understand what it means and the impact it will have on the start of our season," team boss Monisha Kaltenborn said. "What we cannot do is jeopardise the safety of our team, or any other driver on the track, by having an unprepared driver in a car that has now been tailored to two other assigned drivers." Sauber will issue further updates later in the day.